What is it like to have the Korean style? The Korean style is one of the most popular styles out there in Asia at the moment and it taking the world by storm! I found that the korean style tends to go for a more natural make up look, emphasising on that baby face glow and light blushes. 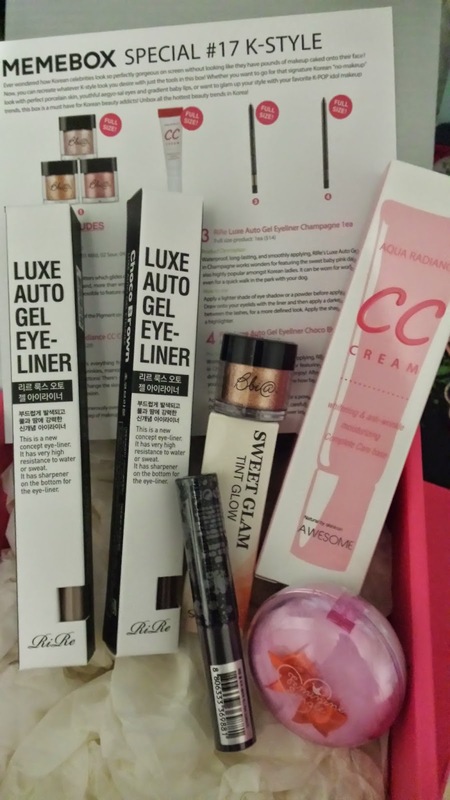 7 beautiful make up products in this box! 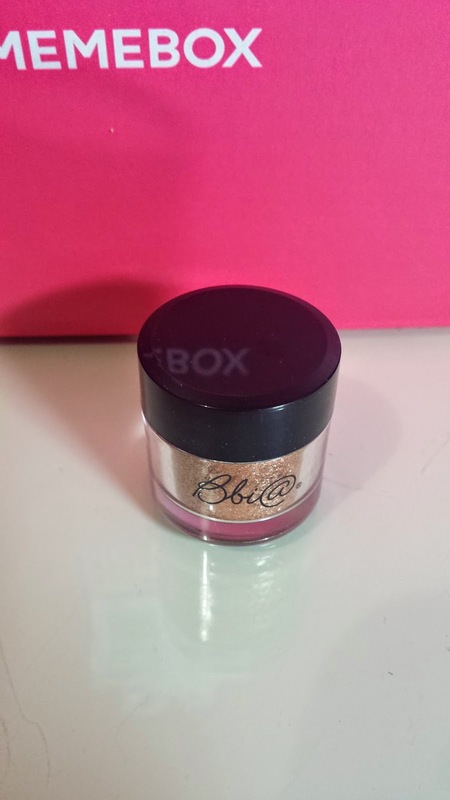 Got this beautiful brown pigment which provides for a real glittering and shimmery look for your eyes. Loving how cute the size is as well! This sells for US $5. 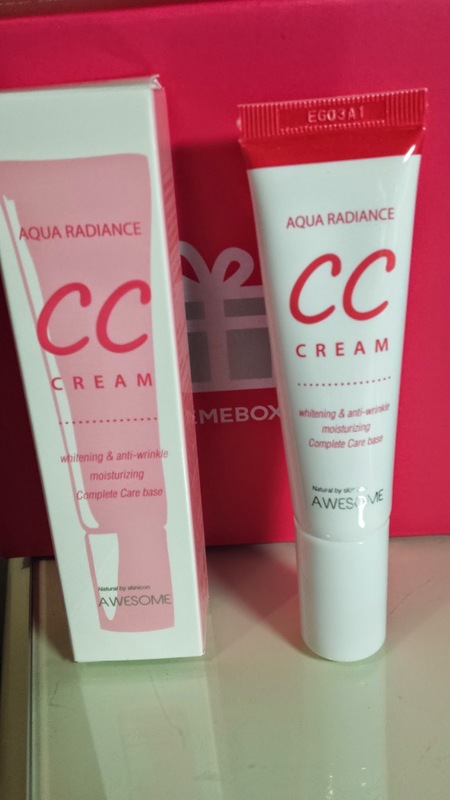 A full size CC Cream! 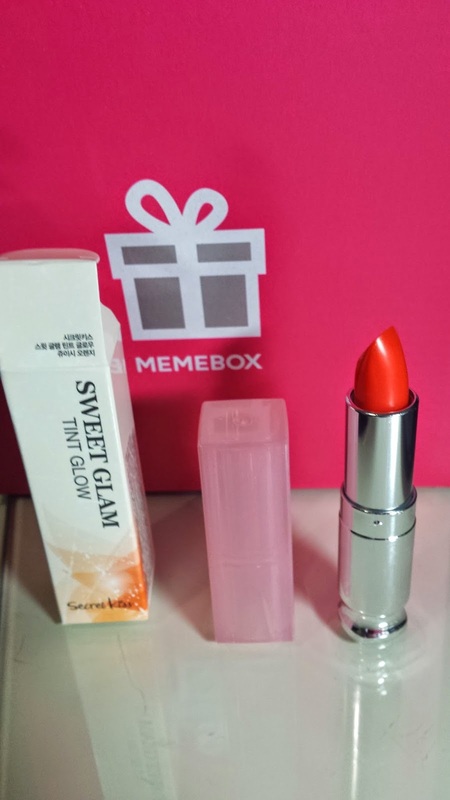 The packaging of this reminds me of the banila co. cc cream. 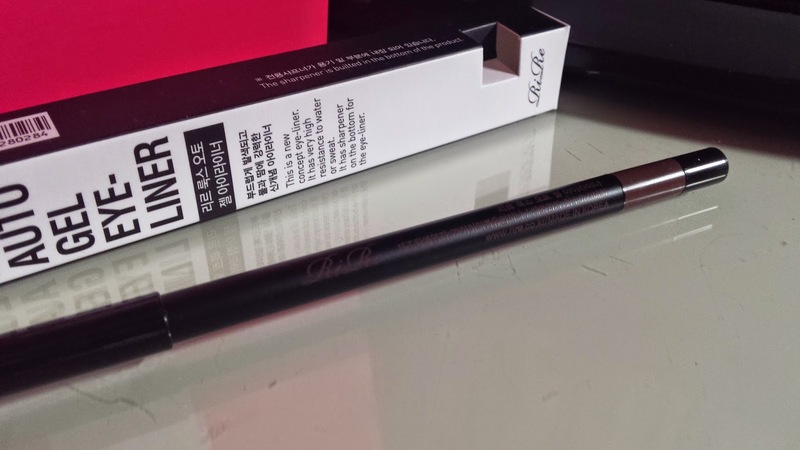 Going to test this out and see how this compares to the banila co. one. This costs US $29. 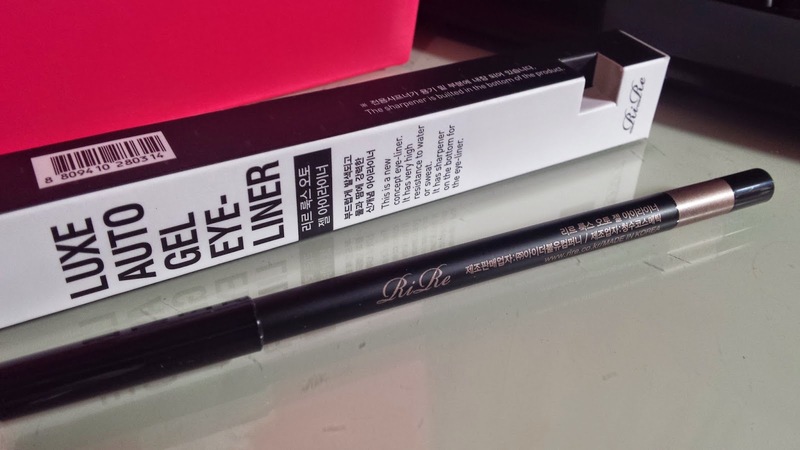 A second gel eyeliner in chocolate brown hehe :) Keep these coming, memebox! This one is also worth US $14. I've always wanted to try A'Pieu products! 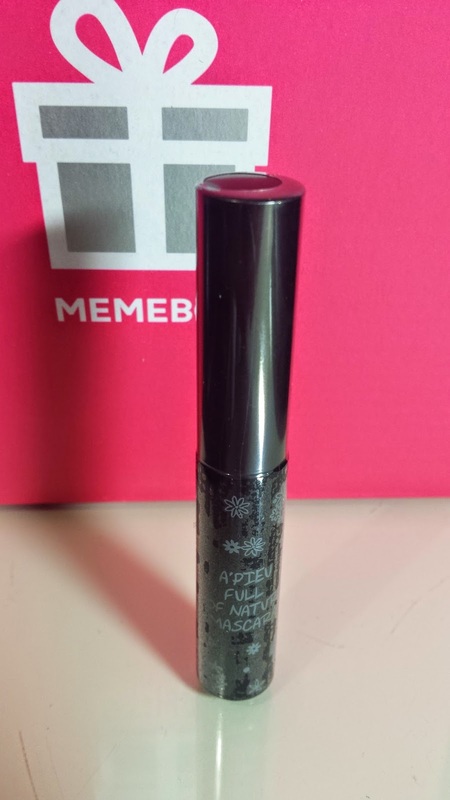 So glad it's in the box ^_^ Lovely cute mascara from A'pieu~ Hope to see other A'Pieu products in memebox in the future too! This is worth US $3. Got this cute little blusher in a soft coral colour. 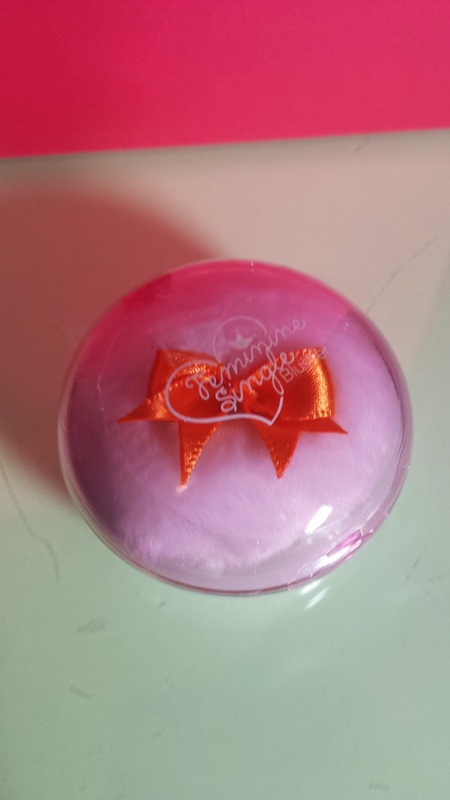 Definitely looks exactly the same to the etude house blusher x) This sells for US $7. A moisturising lip tint in 02 Juicy Orange, kidn of wish i got the 01 Baby Pink as that's not as sharp as this one. Still, love this cute lippy! This costs US $24.